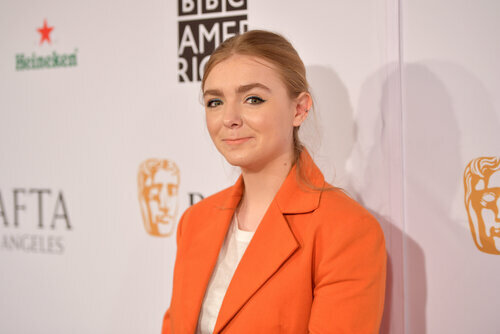 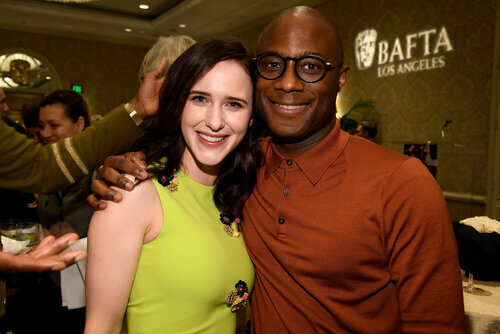 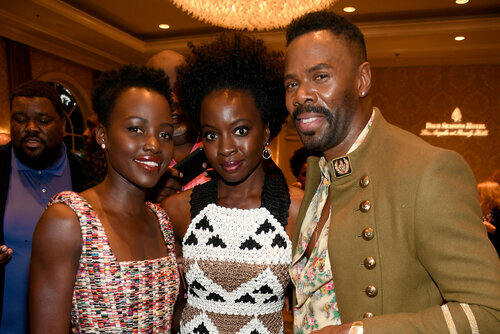 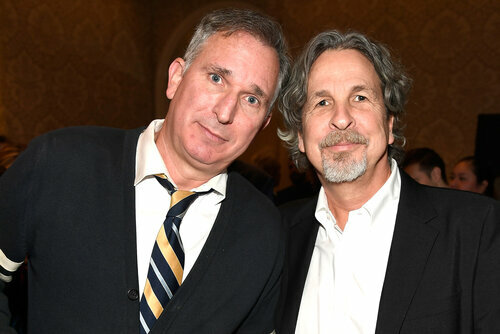 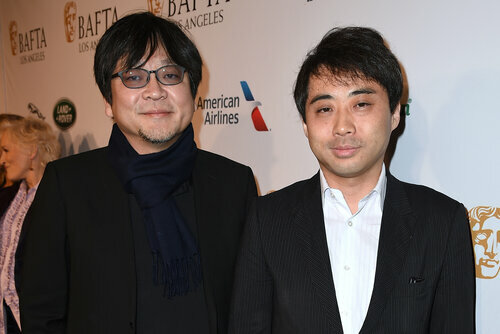 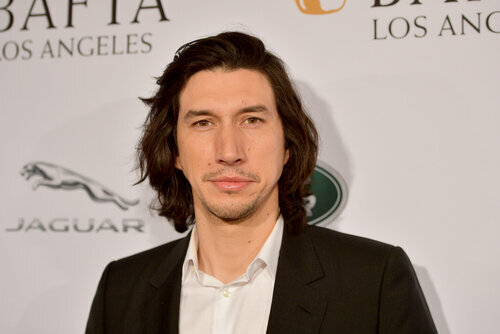 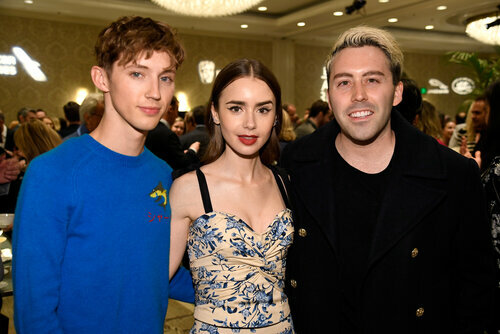 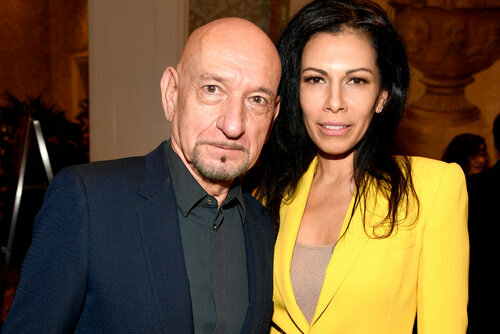 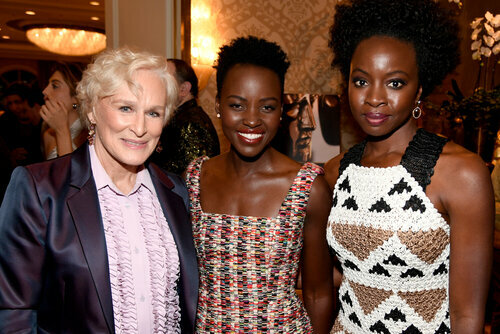 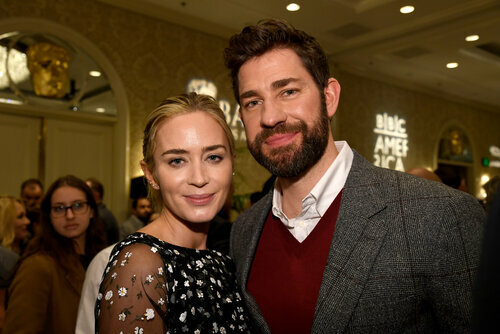 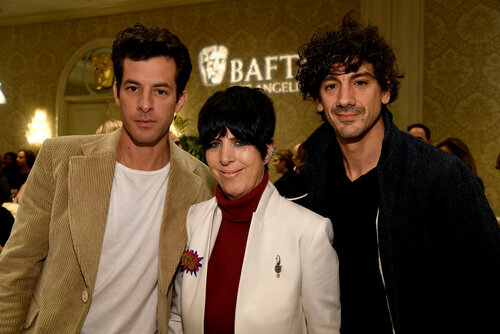 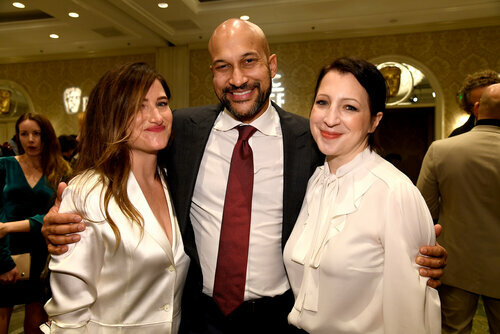 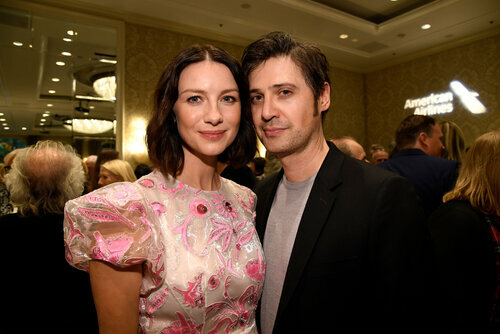 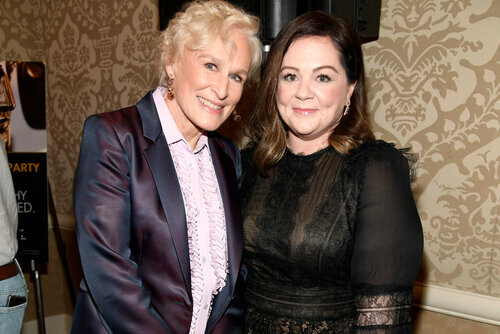 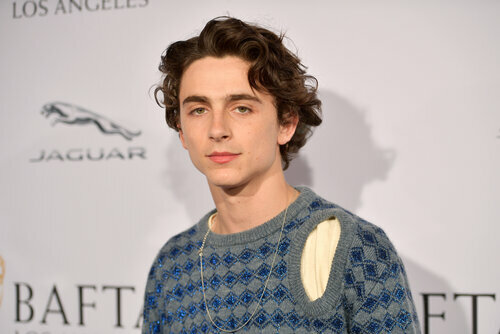 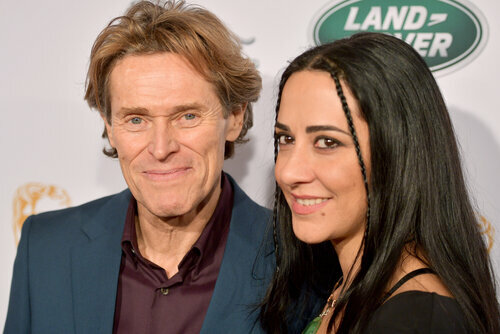 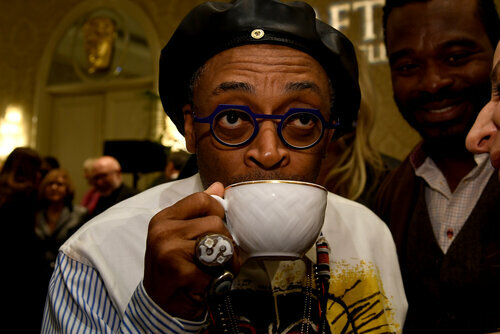 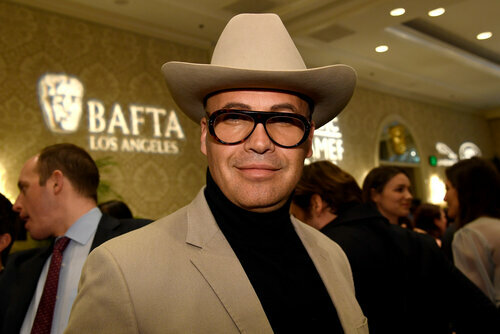 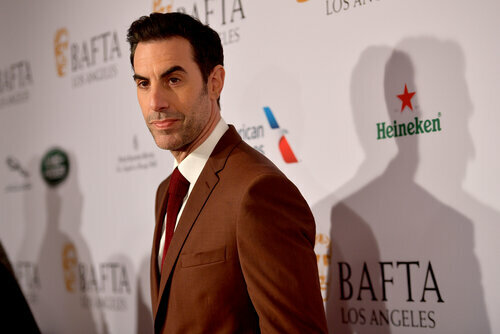 The annual BAFTA Tea Party, a staple in the Los Angeles awards season calendar, was hosted Saturday January 5, 2019 at the Four Seasons Los Angeles at Beverly Hills. 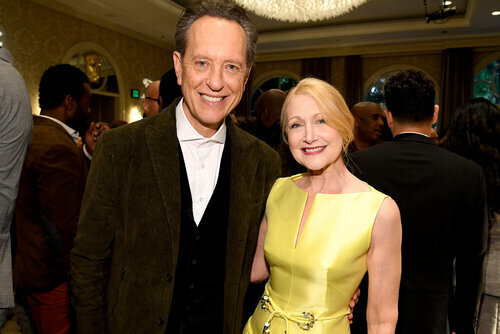 Nominees, members and guests enjoyed a uniquely elegant gathering recognizing the very best global talent. 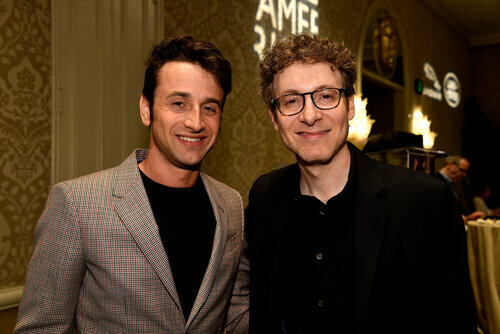 Hosted with thanks to Presenting Sponsors American Airlines, BBC America, Jaguar Land Rover, and partners Heineken, Nocking Point and Diageo. 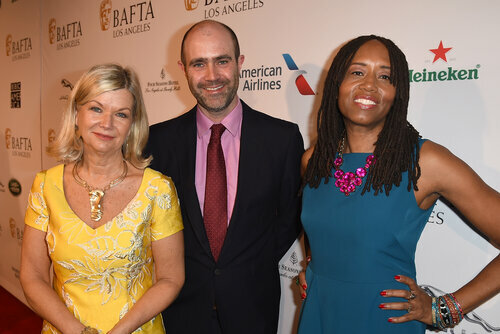 Alfonso Cuaron, Yalitza Aparicio, Ted Sarandos, and Marina De Tavira.